Wins: 9 - Razzamatazzberry League, S.A.G.N.O.F. A [email protected]! Wins: 5 - Stream or die! 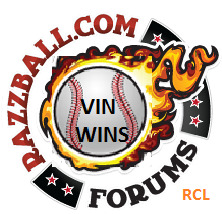 Wins: 7 - 2016 Shades of Grey, Brave Frontier, FCL, HodgePadres 'R' Us, Muscle Car Fanatics, Stream or die!